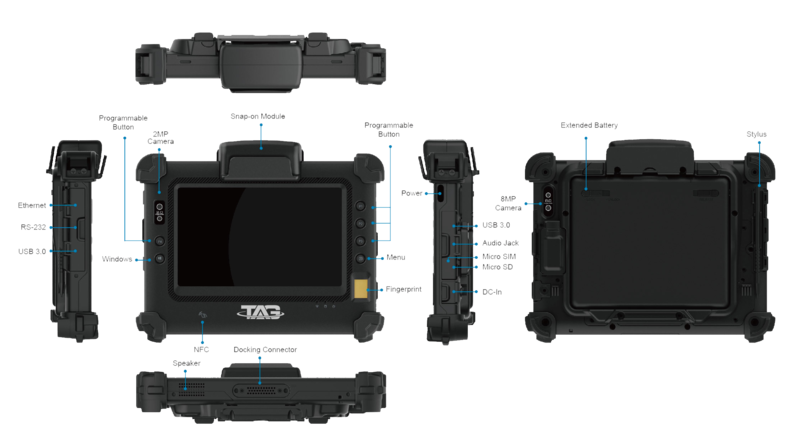 The TAG GD700 is a 7-inch tablet that’s part of TAG Global System’s rugged tablet line. 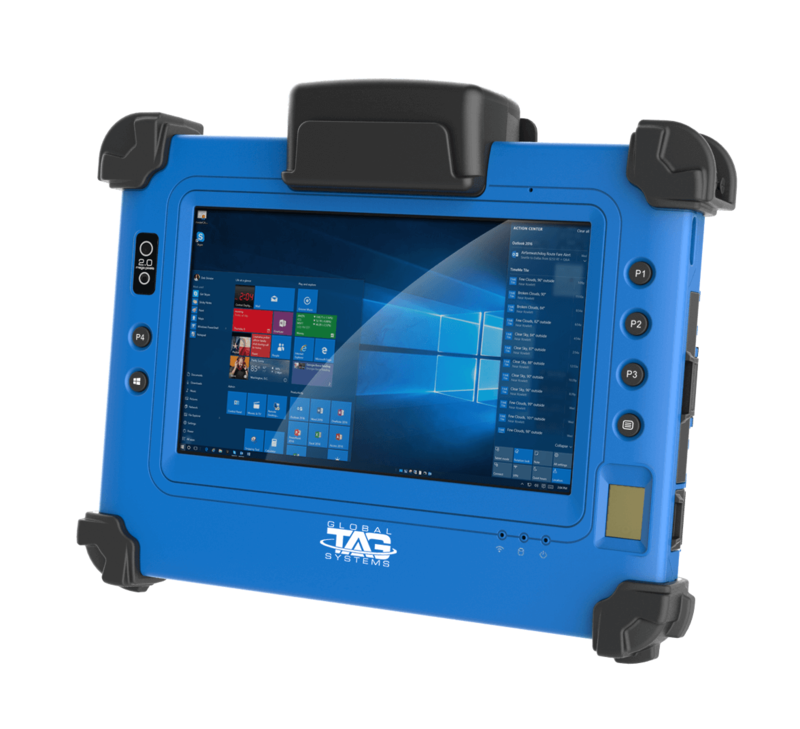 The tablet is versatile and expandable with advanced security options to collect data with optional MRZ + MSR reader. It is well-sealed from the elements and has visible screen clarity in direct sunlight. 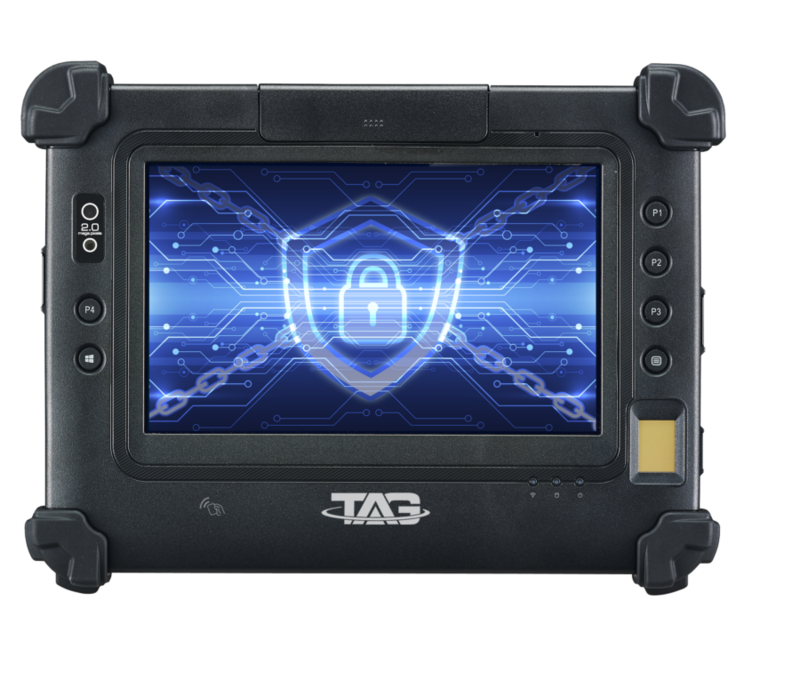 The TAG GD700 rugged Windows® tablet offers advanced fingerprint reading and encryption options. The Desktop Docking Station is an industrial protective docking station. It has I/O ports and USB ports with LED power indicator, as well as Ethernet for connectivity. A keyboard can be connected for desktop computing. 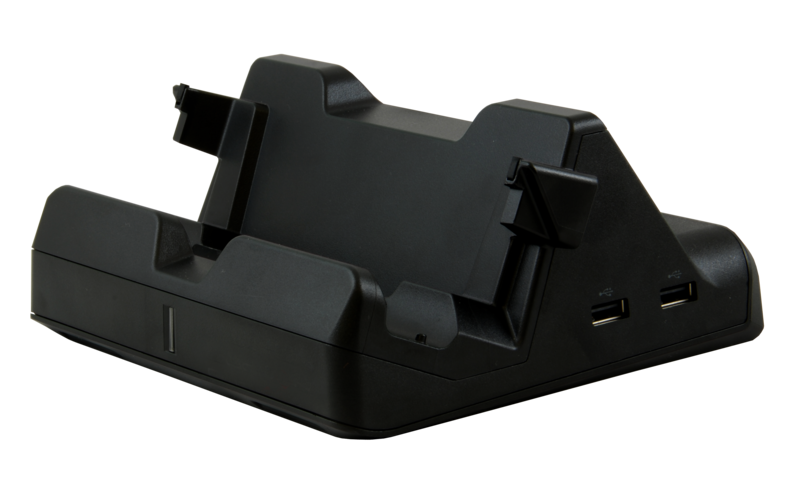 The Vehicle Docking Station is every bit as rugged as the tablet is. It has speakers, LED power indicator, RF pass-through connector, I/O ports, and ACC power harness. A cigarette lighter kit is also available from TAG Global Systems. The standard four-hole pattern allows the docking station to be easily mounted in vehicles, forklifts, and carts. The dock has a locking mechanism to keep the tablet safe. 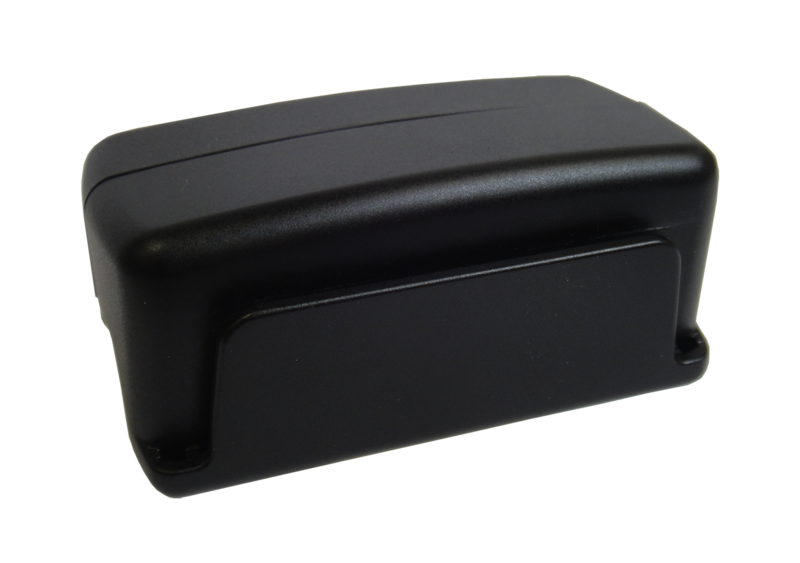 The Machine-Readable-Zone Reader is used with documents such as passports, drivers licenses, ID cards, and travel papers. 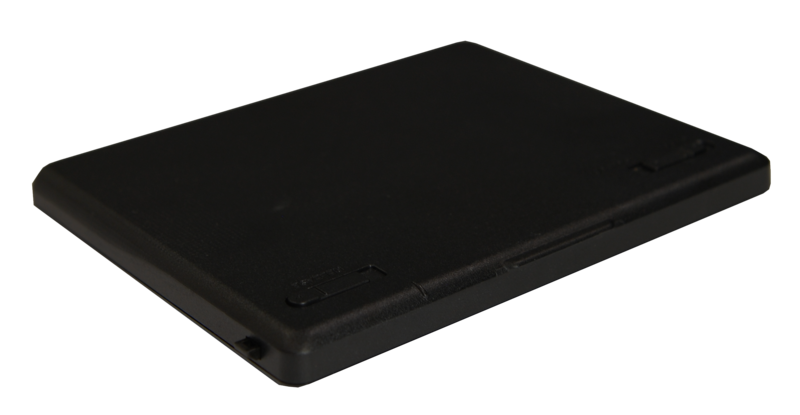 The snap-on reader has its own CPU and optics, it’s no drag on the tablet processor. When attached to the tablet the total test unit weighed in at 2.45 pounds. 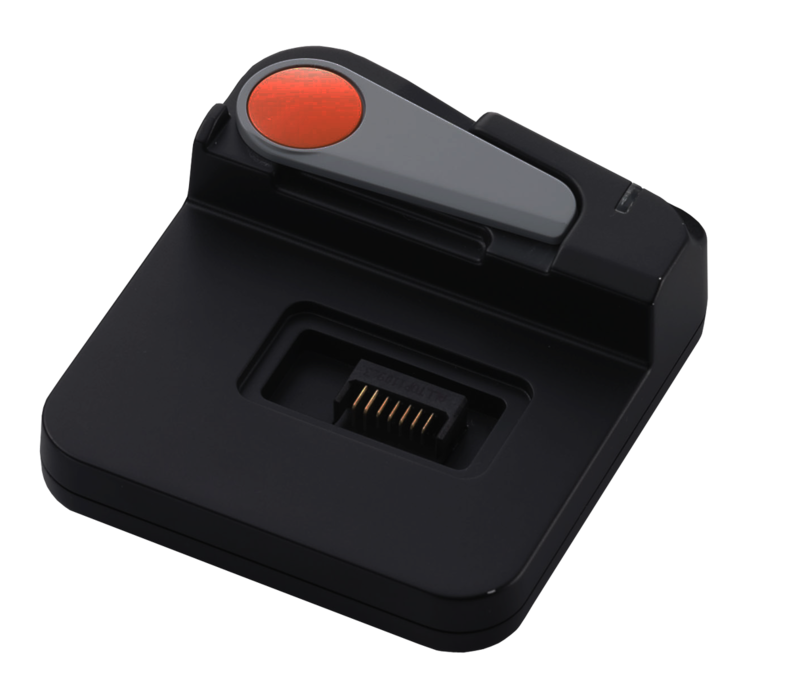 The Snap-On Magnetic Strip Reader and 2D Barcode Reader is capable of reading and storing data on the go.When attached to the tablet the total test unit weighed in at 2.45 pounds. The Extended Battery is a 4200 mAh Lithium Ion battery. This optional accessory will give you up to 13 hours of device use. 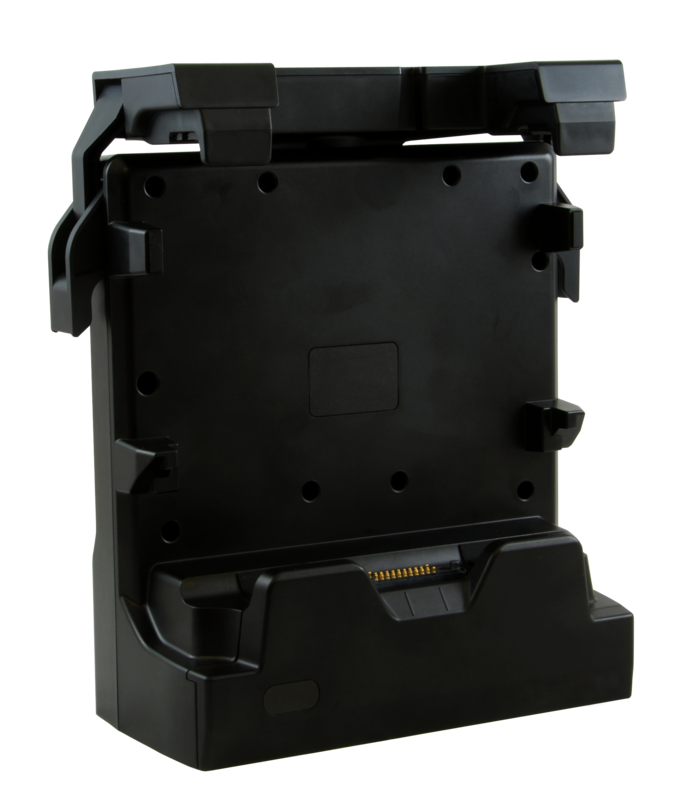 The Battery Charger is an external bay to charge additional batteries so that you can have a full day of performance. The small footprint is a space saver and economical. The charger has LED indicators for battery charge status.